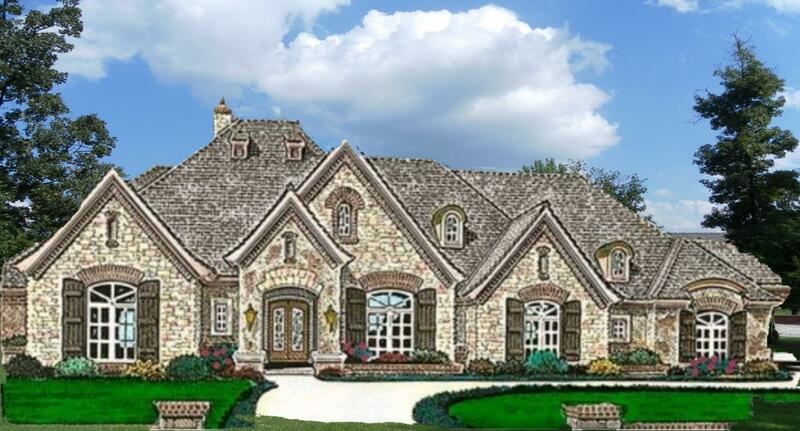 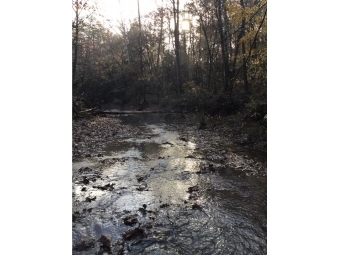 Lot Size: 0.27 Sq. 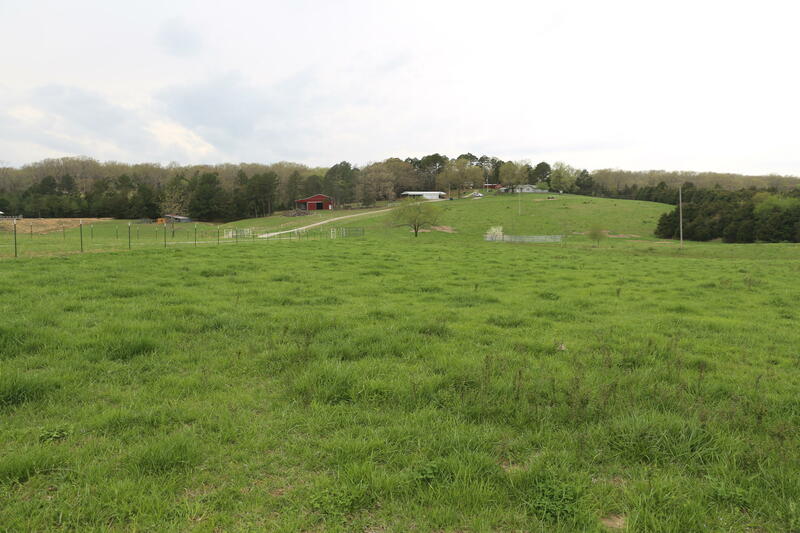 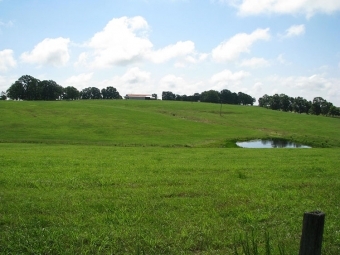 Ft.
HOBBY FARM & EQUINE PROPERTY FOR SALE! 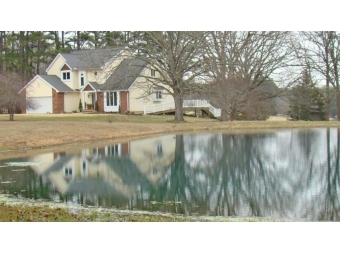 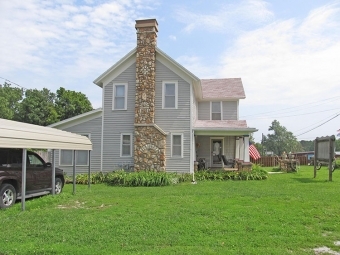 COUNTRY HOME ON 16 ACRES M/L! 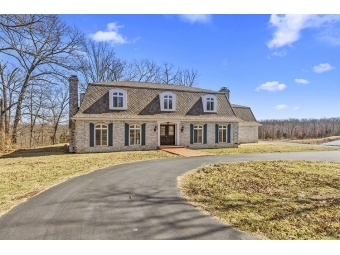 CHECK OUT THIS SUPER CUTE FARM HOUSE!!!! 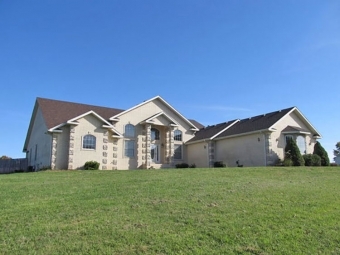 TAKE A LOOK AT THIS GREAT FAMILY HOME. 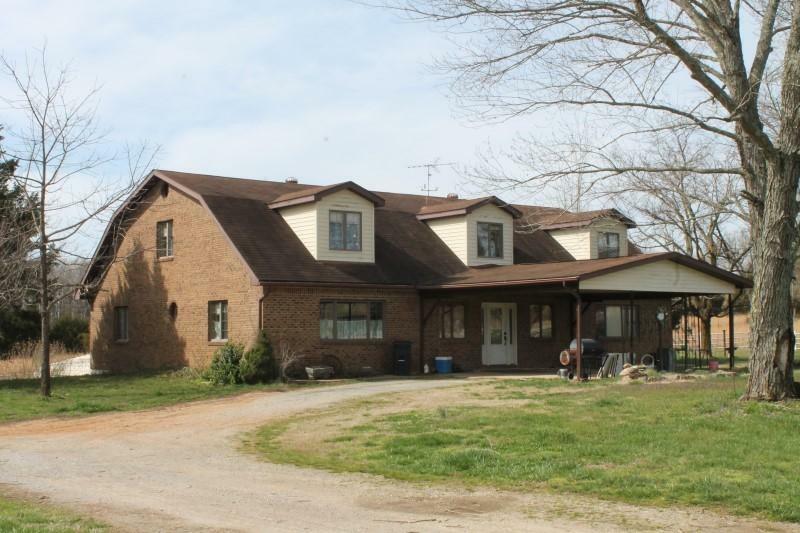 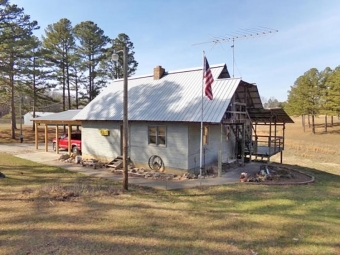 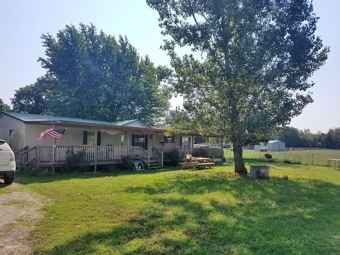 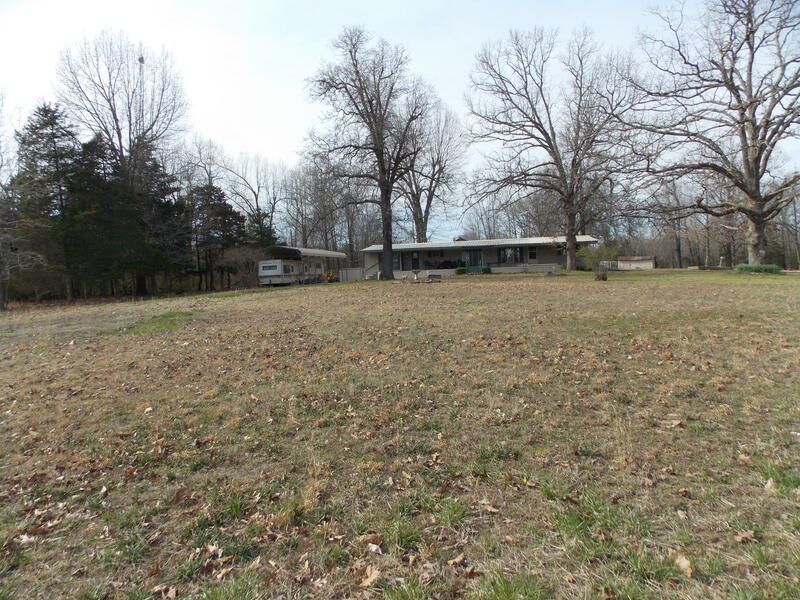 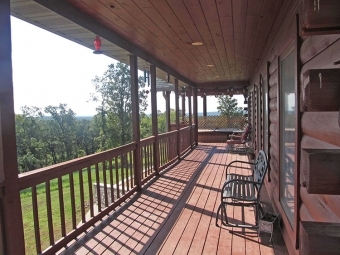 23 ACRES M/L WITH A NICELY MAINTAINED HOME! 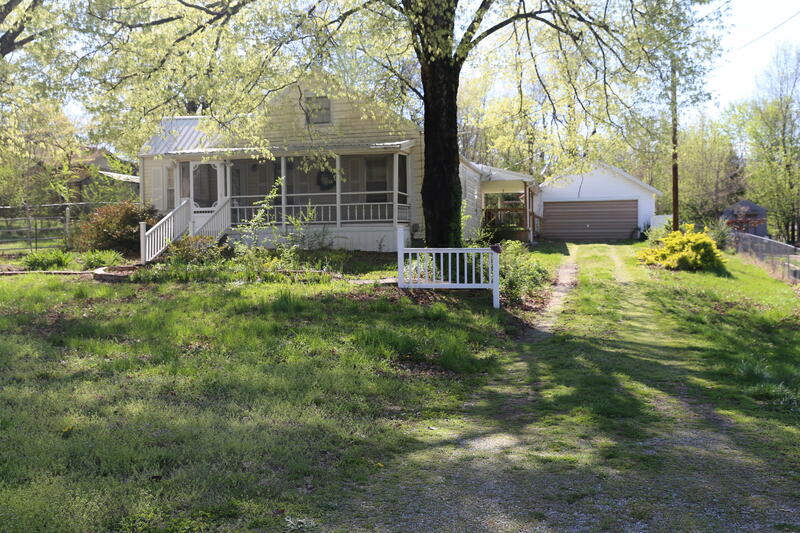 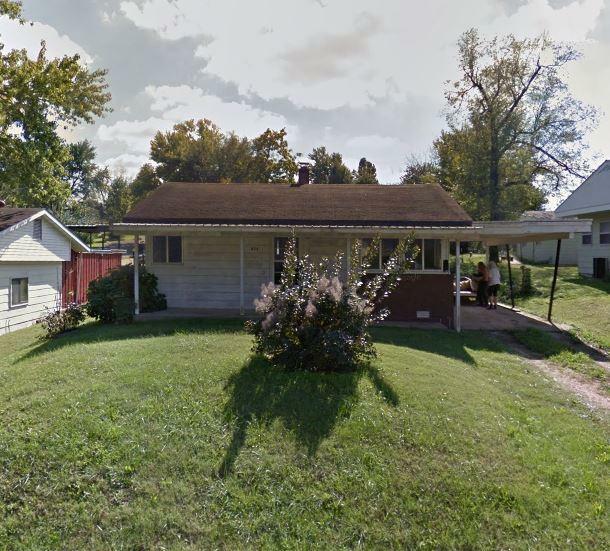 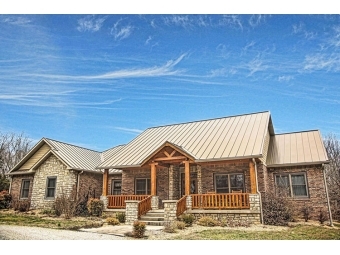 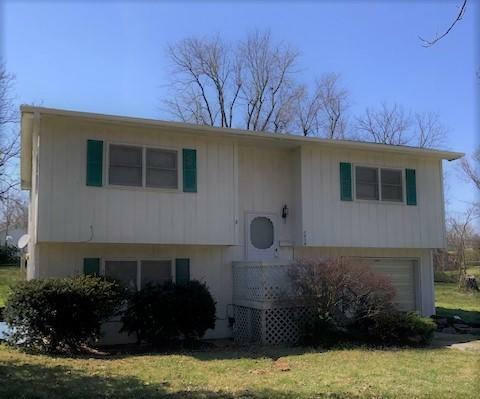 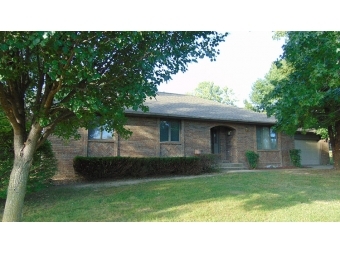 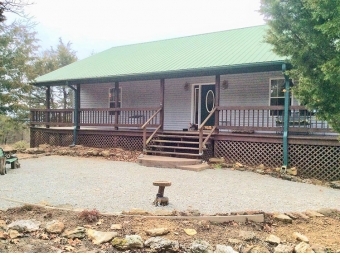 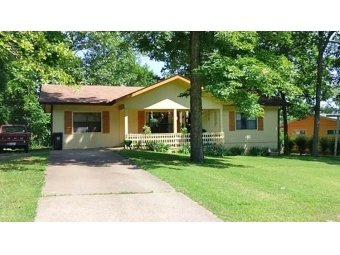 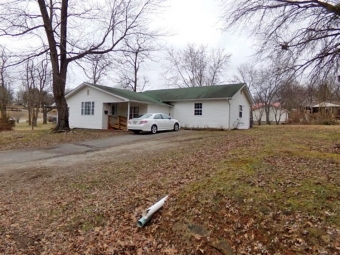 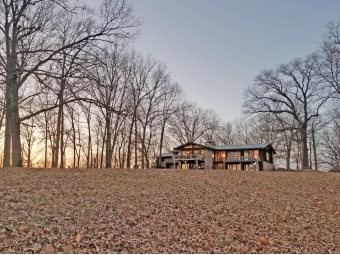 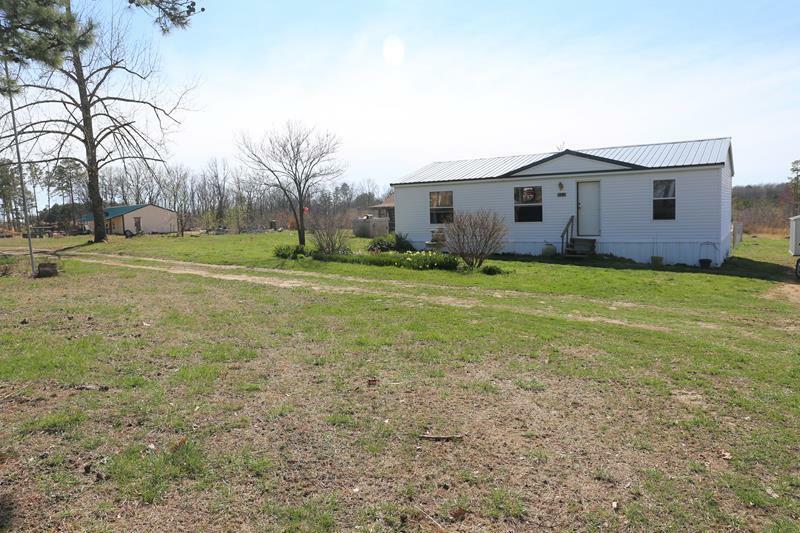 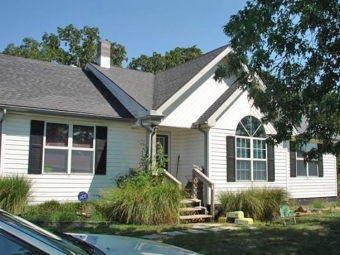 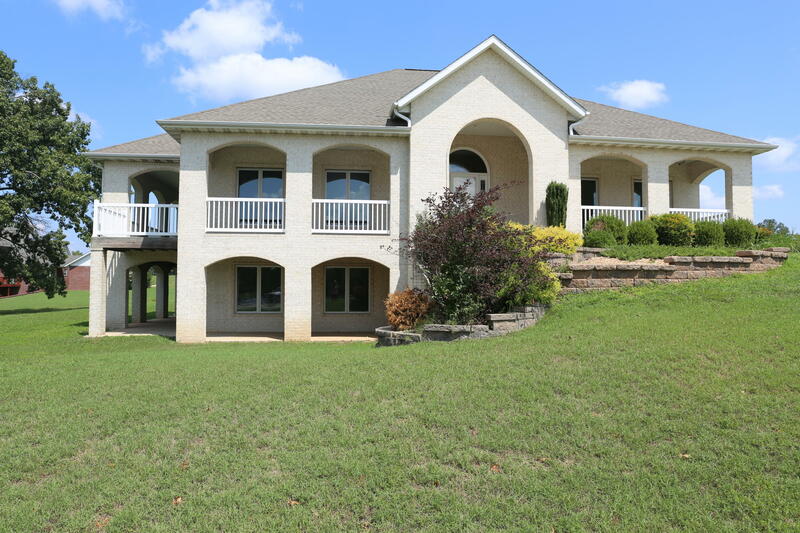 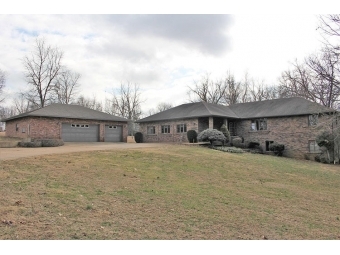 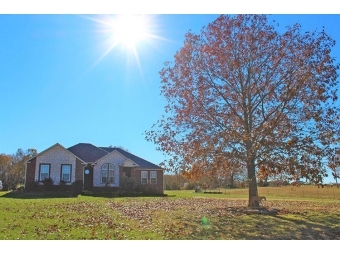 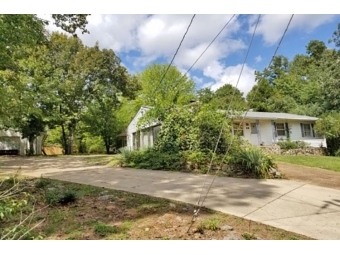 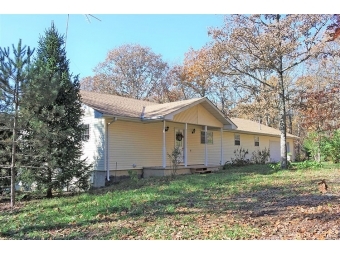 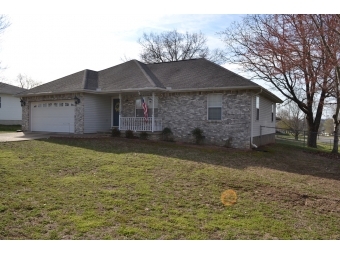 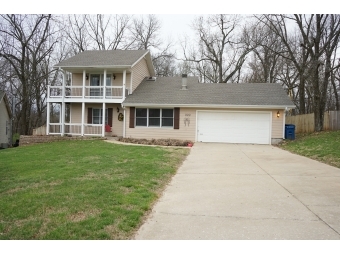 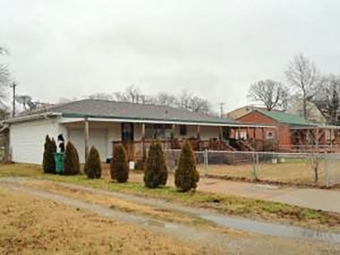 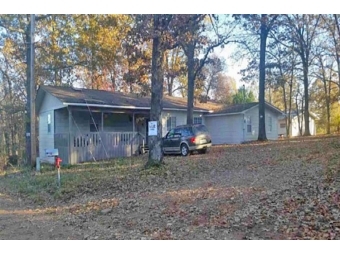 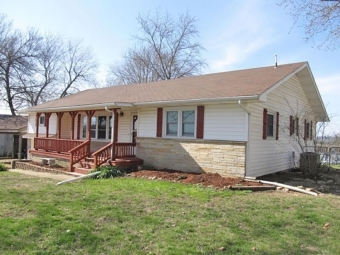 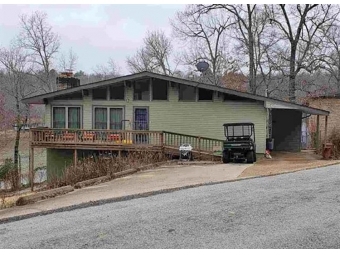 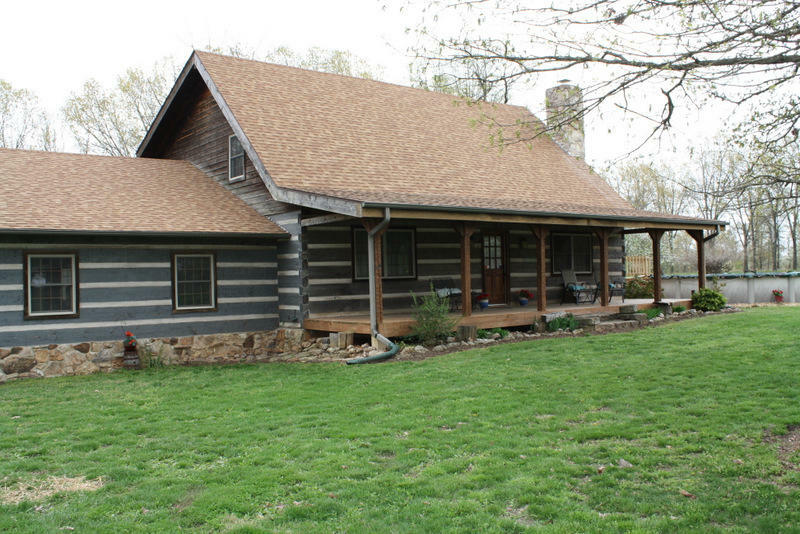 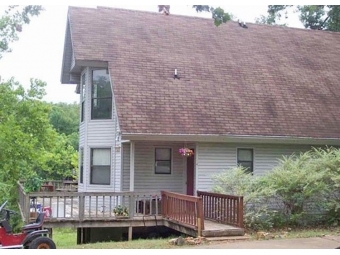 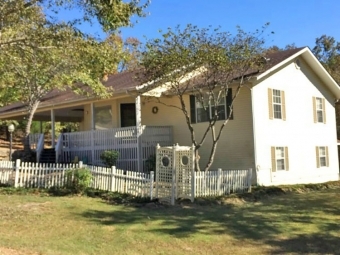 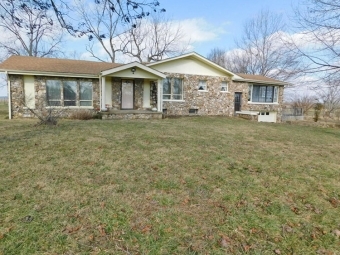 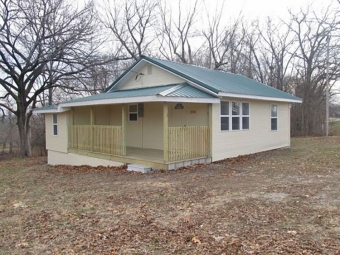 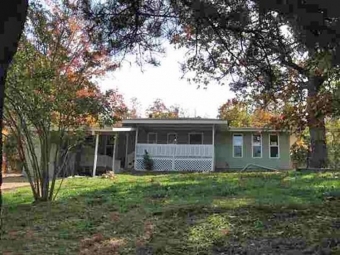 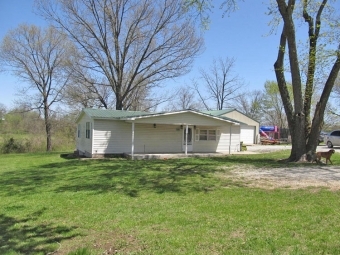 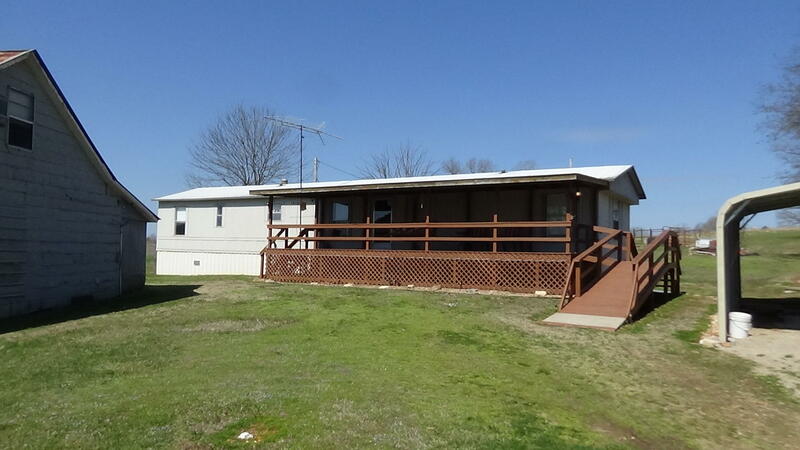 MUST SEE 3-BEDROOM, 2-BATH HOME IN HIGHLAND AR.